Popcorn time is an open-source BitTorrent client that works on numerous platforms and is mainly centred around its integrated media player. Being known as the pirates Netflix, it is easy to guess there is a vast amount of content available for NZ viewers to watch. One of the most significant reasons for Popcorn Time being so popular is that it quickly indexes the latest TV shows and movies. To work, it makes use of the BitTorrent protocol to sequentially download and play the movies it is downloading inside the media player. Once you click start to download, the software begins uploading the portion of the file you have already downloaded (seeding) so other users of Popcorn time can also watch the same content. The software rose in publicity rather quickly due to the nature of what it offered, and like a lot of things that focus on getting illegal content to users, it was shut down. However, this was before it went open-source, and since then there have been a high number of contributors who have added to the project, or developers have taken the code and made clones of the original software. The first thing you need to do to run Popcorn Time is to download the software. For something that downloads illegal content, it is surprising to see something that has such broad device support. Once you have installed the software, you open it and you are presented with the home screen. At this point, it is advised that you should be using a VPN service (more later) to protect your connection. The home screen is filled with movie or TV show covers and on the left-hand side is a menu where you can use the categories for the movie you wish to watch. To watch the film or show, all you need to do is click on the image of the file. Next, you will be given the option for the picture quality. These would be 720p 1080p or any other resolutions that are offered by the source file. One nifty feature is you can watch the trailer before commencing with the full download. This serves two purposes if the trailer is taken from the source. You can check the quality, and you can also get an idea if the show or movie is any good. To watch all you need to do now is click on the “WATCH IT NOW” button at the bottom of the screen. There will be a minor delay while part of the movie buffers before it begins playing. This part depends on the speed of your connection, and later you will see why this is crucial with a VPN. Each movie comes with an IMDB rating (Internet Movie Database) which is the go-to site for anything to do with movies and TV shows. You can check reviews, the default language, subtitles and other settings for the software. When you have finished watching your desired movie, the files are located inside a cache folder on your device. These can be saved so you can watch them again, or when you restart your device, they will have been wiped. You can also tell the software to empty this cache when you close the software. Adding Popcorn Time to Kodi is the same as any other add-on that you would install. And once installed you still get access to the same content as if you were using the app on a different device. 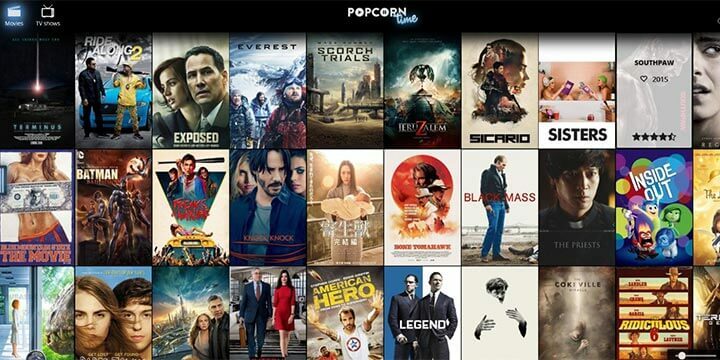 Here are the instructions for adding the Popcorn Time Kodi add-on. ‘Unknown Sources’ needs to be enabled, or you won’t be able to install third-party add-ons. Head back to the Kodi home screen, and click the ‘Settings’ icon. Select ‘Install from Repo’ > ‘Markop159 Repository’ > ‘Video Addons’ > Kodi Popcorn Time. Wait until you see the Popcorn Time Add-on Enabled notification. On the Kodi home screen, select the ‘Add-ons’ tab from the left-hand column. All add-ons you install will show here. 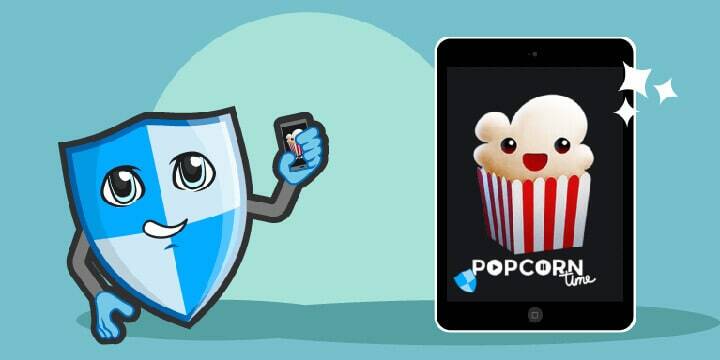 As viewers installing Popcorn Time to watch illegal content, then no Popcorn Time isn’t legal, and viewers should take steps to ensure their connection is protected. Hence the recommendations to use a VPN service. At the crux of it all, Popcorn Time is downloading torrents, and all it is doing differently is listing the movies and shows and playing the file as it is downloading. 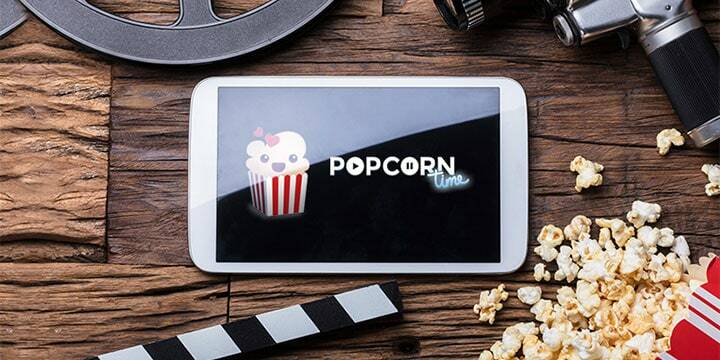 Some users might think this is another regular streaming service, but in reality, Popcorn Time is very different, and any user who uses it without using a VPN service could quickly find themselves in hot water. Copyright infringement is big business, and many agencies are attempting to stop piracy. ISP’s are joining in with this fight, and as most of them retain user data, anyone who requests logs can see accurately what users have been viewing while online. Adding to this, on occasion that Popcorn time doesn’t work, a user might be tempted to install one of the clones. This could contain malware, and because of the way torrents work, your IP address is visible to anyone. Torrent clients can show ads to earn money, so using a VPN will ensure your connection remains private. Because all VPN’s aren’t equal in their performance, it can be easy to make the wrong choice when picking one to use in New Zealand. Here are some comparisons to help you decide which one is best for you. When you look at the above information, the best Popcorn Time VPN can be seen. 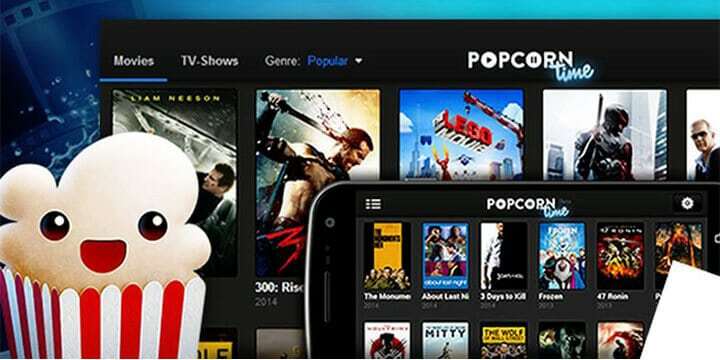 It gives the very best experience with not only Popcorn Time but also any other streaming services around the globe while providing the very highest levels of security. This is crucial when it comes to using Popcorn Time because ISP’s around the globe retain user data, and because torrents are used to download the files, this is seen as an act of piracy. Additionally, because VPN’s slow down a connection a little due to encryption, it is essential they deliver the fastest speeds to prevent buffering. Both IPVanish and NordVPN (although Nord has improved a lot) still don’t support New Zealand enough to guarantee the fastest network speeds. Popcorn Time VPN warnings – you might get a Popcorn Time VPN warning pop up when you click on a media file. This pop-up message is a warning that ISPs or governing agencies might monitor you while online. Popcorn Time not working with VPN – Sometimes the VPN protocols cause the VPN to stop working, you might need to change to a different protocol. Also, there might be a server problem so that changing locations could help. 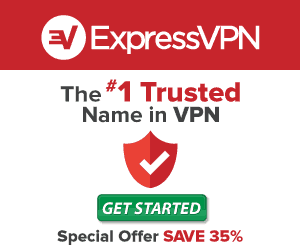 ExpressVPN has the fastest customer service, so you can speak to them quickly if you are unable to resolve the issue or need help changing a protocol. 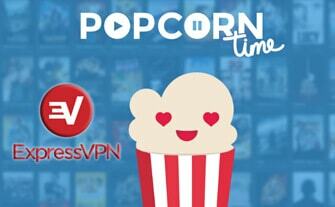 VPN disabled – this is not a problem with your VPN, and is a Popcorn Time thing. There is no direct fix and only happens on the version 6.0 beta. You try running Popcorn Time with Kodi, or you can install your VPN on your router, but if either of these doesn’t help, you might need to revert to an older version of Popcorn Time. Popcorn Time can be a great way to watch movies and TV shows (as long as you use a VPN), and even though it still uses torrents as the base media, it searches for the best quality files. This can save countless hours of downloading a torrent to find it isn’t good quality.